For buildings in the Northwest, keeping a building dry is essential. Yet, as buildings age, it is a real challenge to stop leaks. Steadfast is a respected exterior renovation specialist in Tacoma, WA. We replace worn-out siding and windows, repair decks, and re-paint buildings. To receive an estimate, owners contact Steadfast for a site visit. Depending on the scope, a building envelope consultant may join. Once owners approve project scope and budget, Steadfast begins repairs. 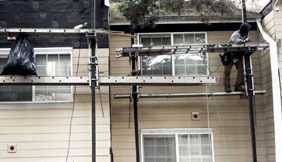 We have a trained construction team to complete building repairs. 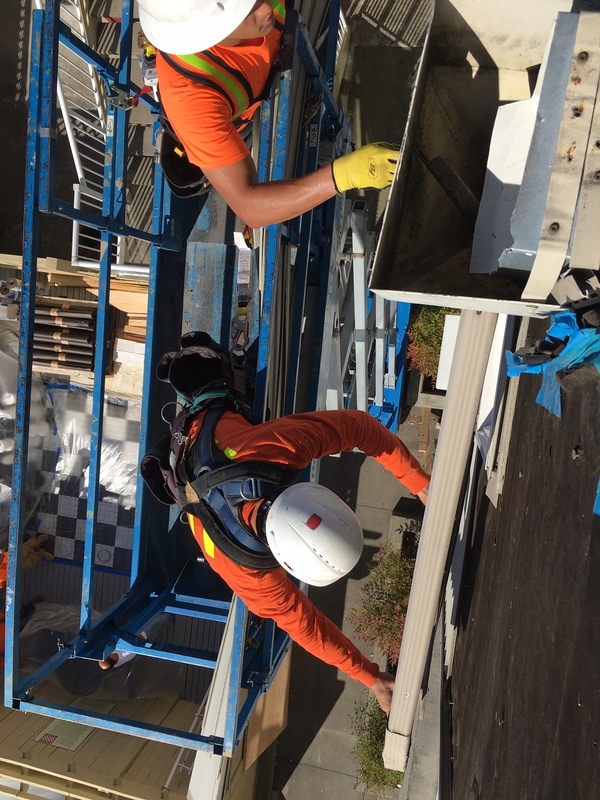 Our crew installs new products to manufacturers’ specifications. Because of our expertise, owners know their building envelope system will protect for years to come.